The Basics. An impressive logo establishes your firm’s professional presence and helps it stand out from the competition. It can include your firm name or an abbreviation of it, a monogram or a meaningful symbol. Logos can be used on printed materials like brochures, business cards, and stationery. They can also be used on electronic media like e-mail, firm websites, and social networking. The more a logo is used, the more impact it has. Branding. Add an image or slogan to your logo to brand your firm’s areas of expertise and skills. For example, a symbol of a ship can be used in the logo of a maritime firm. Or add a short message or descriptive phrase like “your trusted advisor,” “trial lawyers,” or “we advocate for you.” The year the firm was established can be included to emphasize longevity and suggest reliability. Designing. 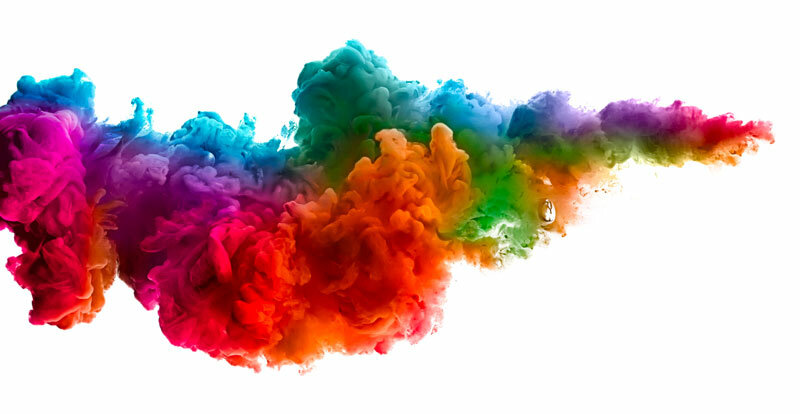 Select colors and a type style that fit the image you would like to convey. A designer’s expertise can help you create a unique logo that makes a lasting impression. Procedures. Consider registering your logo as a trademark to protect your property rights. Adopt procedures to ensure that it is used consistently by the firm’s lawyers and support staff in their correspondence and social networking. Ethics. Avoid designs, names, or words that are misleading or prohibited. For example, a firm should have established expertise in practice areas identified in its logo. The words “group” or “associates’ should not be used by solo practitioners. Tradenames should be avoided in states that ban or regulate them. If necessary, seek ethical guidance from the bar association where your firm practices. Resources. To learn more about logos, see Peachpit’s book on logo design and the ABA’s article about avoiding ethical issues with logos, names, and slogans. To associate a brand with your logo, see the ABA’s guide to personal branding and GP’s article with branding tips. For inspiration, search Google for sample logos, read law firm slogans at Stem’s Blog, and see the sample policy on logo usage at the McGuire Woods website. Remember that you can request a free logo design from Blumberg (regular price, $69) when ordering imprinted products like business cards, checks, firm brochures, marketing pamphlets and stationery. 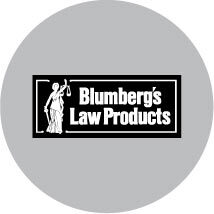 For more information about Blumberg’s logo design service, click here or call Blumberg at 800 529-6278 x1692. Conclusion – Using a logo on written and electronic materials is an effective way of communicating your firm’s skills and strengths. A well-designed logo will create a unique and memorable image of your firm. .If your current logo is outdated or lacks impact, it may be time to create a new one!